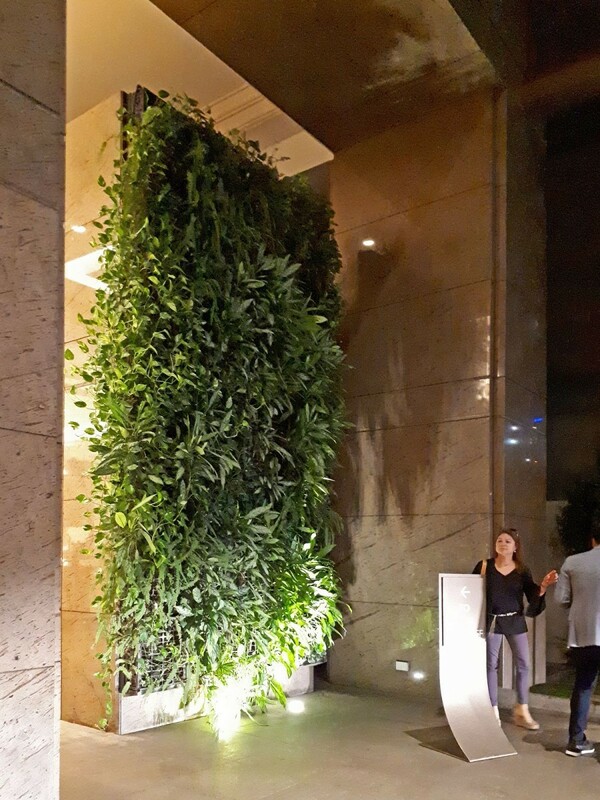 Discovery Primea is a hotel and residential condominium building in the heart of Makati Central Business District. 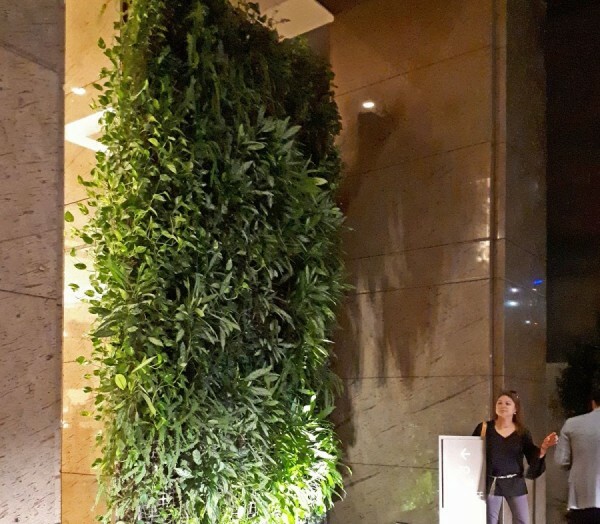 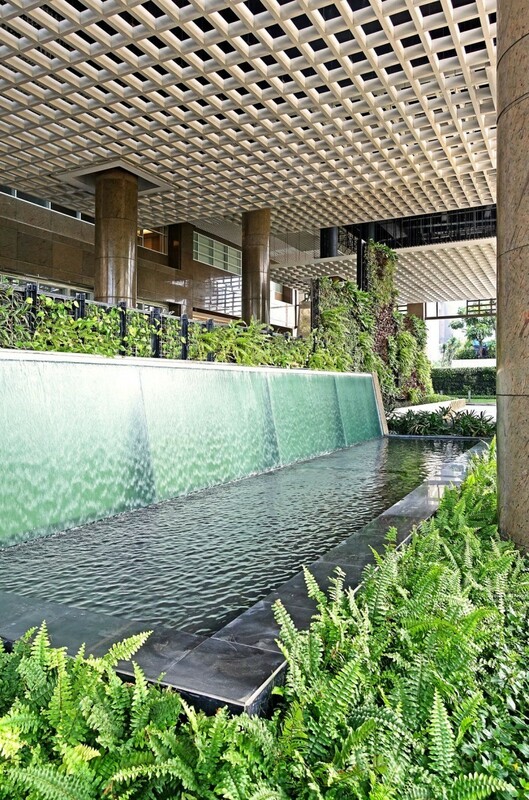 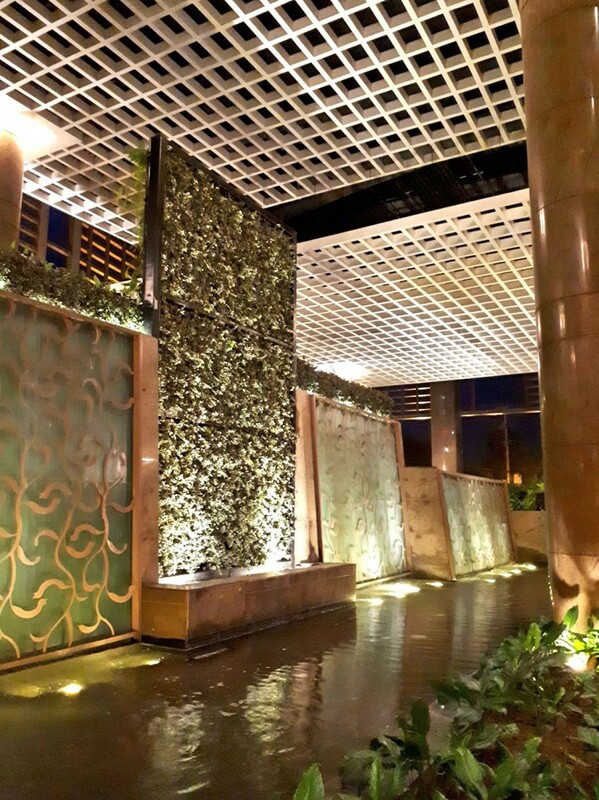 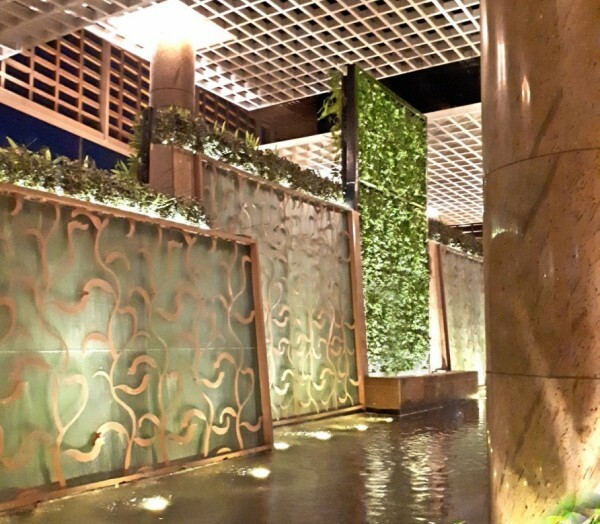 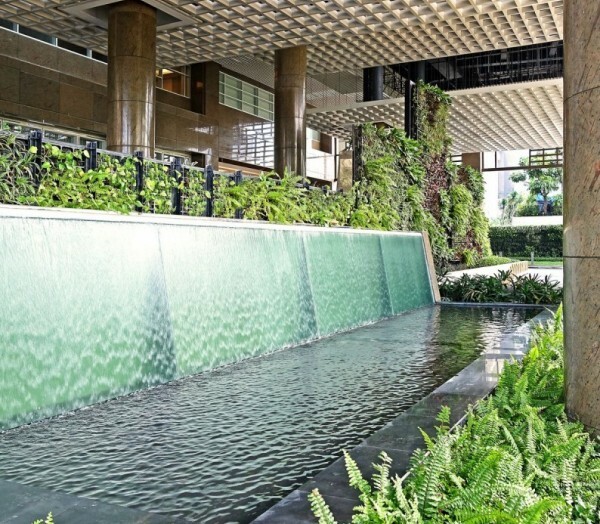 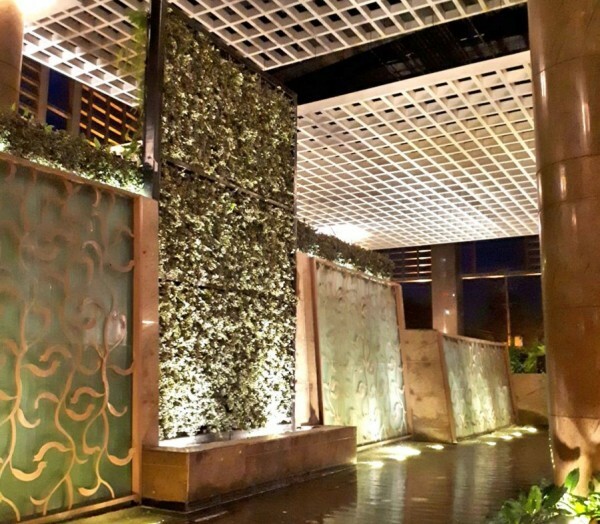 The porte cochere design is a unique take on using different landscape elements like green walls and water walls to bring this area to life, and give the guests a grand entrance to the development. 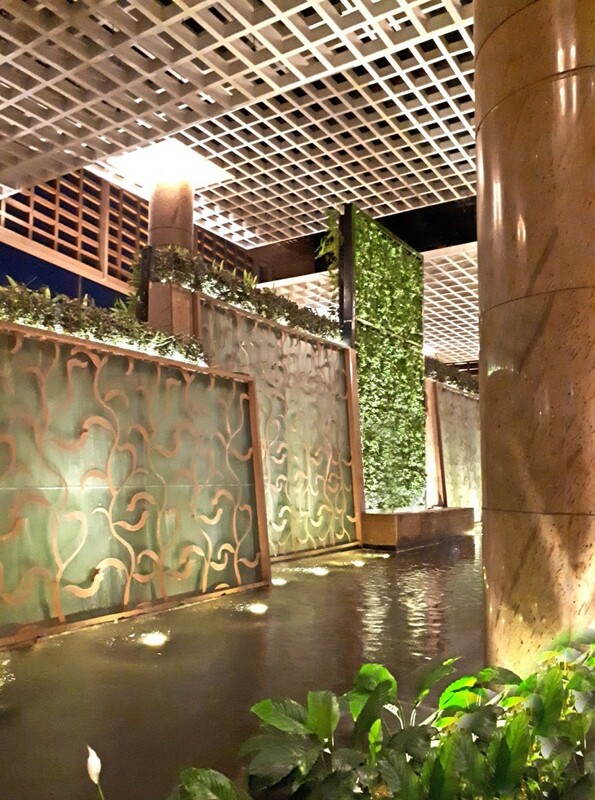 The amenity area design unifies the two separate pools of the hotel and the residences while still providing much needed privacy and security.